Greatly influenced at an early age by the New York City folk movement of the 1960’s, Patrick fell in love with the ability of songs and tunes to influence each ￼person’s life. 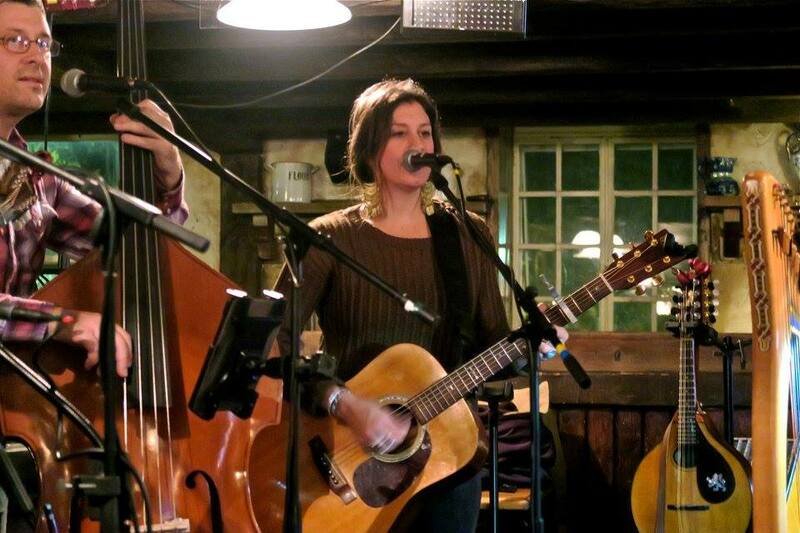 Writing songs based upon Vermont’s great history has been a passion over the past few years. Being influenced by this music led to a search for the transatlantic relationship between American “Old Time” music, and the traditional music of Ireland and the British isles. 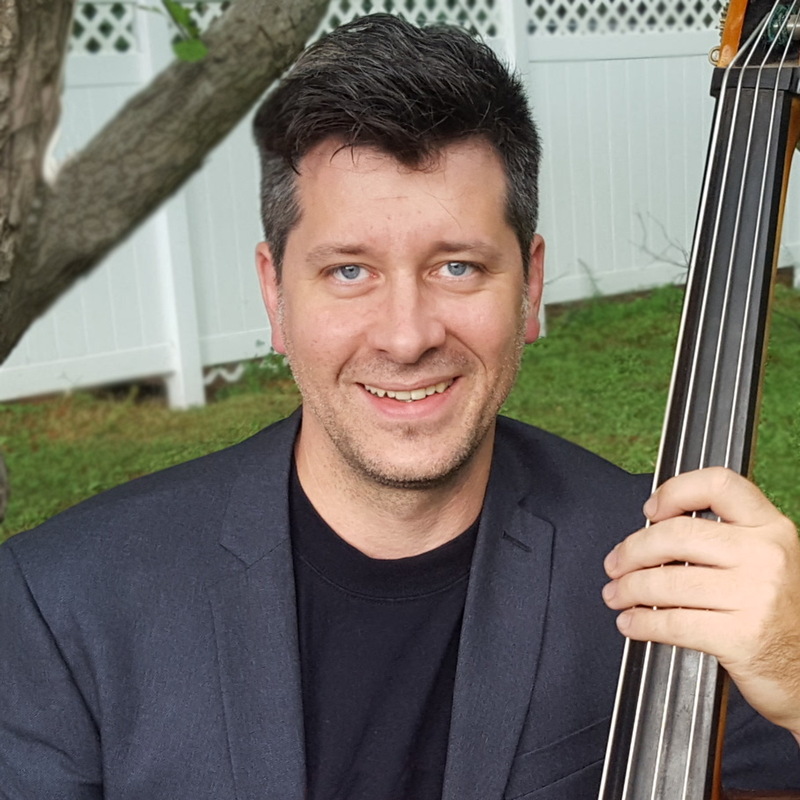 McKenzie’s subsequent travels have led him not only to Ireland, but West Virginia, North Carolina, and Florida, where he has learned of the ballads and music history of each. Instruments: Vocals, Guitar, Mandolin, Cuatro Octave-Mandolin, Celtic Harp. 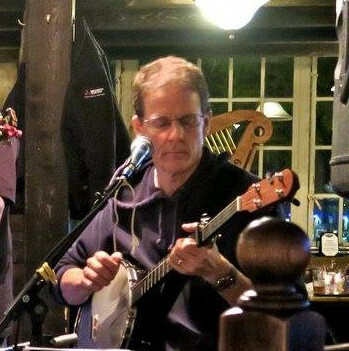 Hailing from Richmond, Vermont (“the jewel of the county”), brings over 38 years of clawhammer five string banjo experience. He was fortunate enough to be influenced by Vermont’s own Peter Sutherland, who launched him on his banjo playing path in the seventies and has since been influenced by various artists and scoundrels over the years. Marshall has graced such groups as the Bread and Puppet Resurrection Circus Band, Dead Tree Standing, the Capon Springs String Band, and most recently Longford Row. Traditional fiddler Hannah Beth Crary has developed her style from the various melodies heard in Northern Vermont. 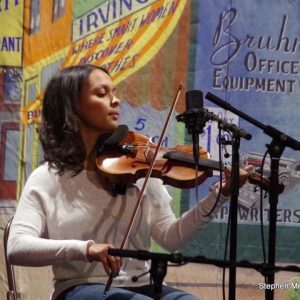 After graduating with degrees in Music and Elementary Education from Saint Michael’s College (‘13), Hannah Beth took a brief sabbatical from music to pursue other life goals. In a few short years, she finished an M.Ed, became a wife and a mother, and now is eager to inspire love of music for her daughter Emeliya. When not playing music, Hannah Beth is developing a career as an Early Childhood Educator at King Street Center in Burlington. Scott began playing music at age 12, and has over 20 years of experience as a musician, recording engineer and composer. 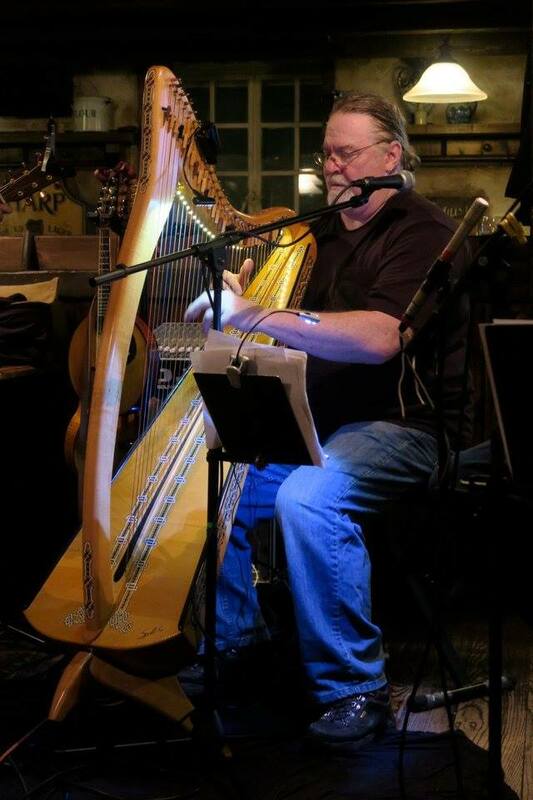 He has experience in a diverse range of music styles, including celtic folk, rock, funk, jazz, and various Eastern influences. Scott’s past projects include Longford Row, November Guest, Shakedown, and others. His other current endeavors include bass/vocals in original rock trio Zephrus, and operating Ownrisk Media, a recording studio aimed at helping talented local musicians reach their full potential. Bio and Pic still coming! 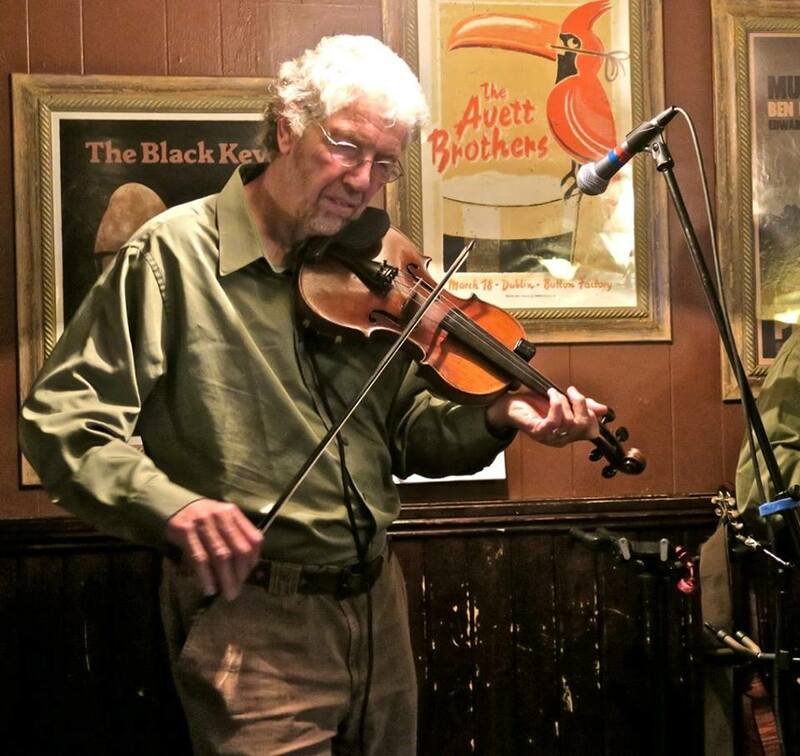 Originally from Sheffield in England, Graham began playing Celtic music with Bodger’s Mate in Leicester, England. He moved to Vermont in 1982, founding Gypsy Reel, based out of Ludlow, Vermont. He has recorded eight albums and toured the world with Gypsy Reel. They are still going strong and are ready to celebrate thirty five years together. He has a deep appreciation for Celtic and Americana music and loves the eclectic material that he is able to augment on his appearances with Rowan.